Shades of the desert accent your home's entrance door. 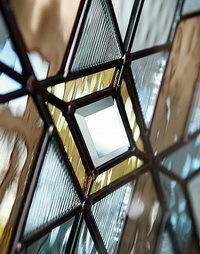 A blend of amber, bronze, and gray shades and a mix of translucent, clear, and textured glass make a truly Eclectic statement. 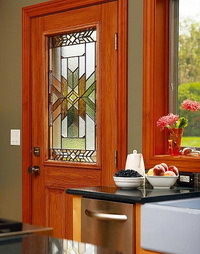 Mohave features an oil-rubbed bronze finish and high privacy level.